Deer Valley® real estate has the reputation locally and internationally as being one of the finest resorts in the world. Recently acquired by the same company (KSL) that owns Aspen, the resort remains ski only. At an average price point of about $4,000,000, this is an established, elegant, private place to call home. Much of the resort has homes and condos with direct access to skiing. Service and amenities here have long been a favorite. From the simple day skier having valet ski service, to the Montage Hotel luxury of having staff assist you with putting your heated boots on and walking you out to your skis that are placed on groomed snow just outside the door. Deer Valley® itself encompasses four areas by which to search: Lower Deer Valley-closest to town and busses; Upper Deer Valley-near Steins Lodge, Bald Eagle, and the Chateaux; Deer Crest – ski in out homes and the St Regis; and Empire Pass, the newest area with ultimate luxury at the Montage, One Empire, and Flagstaff. 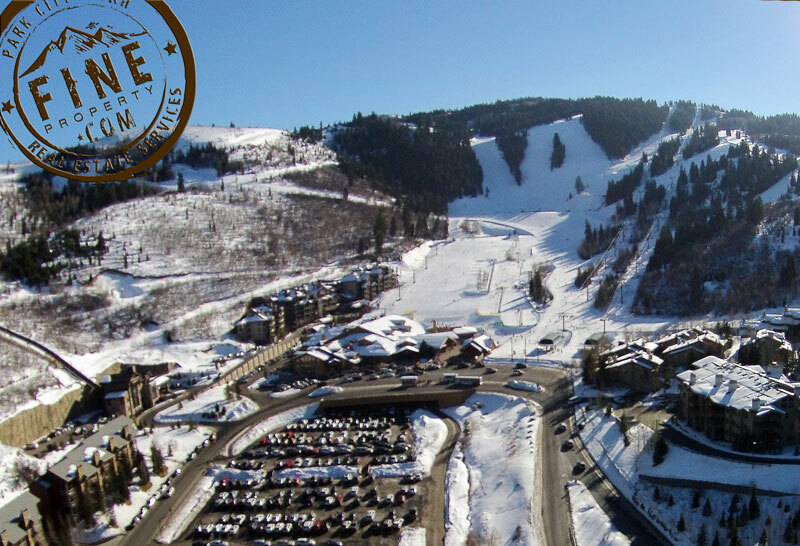 Come see how easy it is to get to Deer Valley® ski resort, either a short 25 minute car ride from the private Heber Airport, or a 40 minute ride from the Salt Lake International Airport.